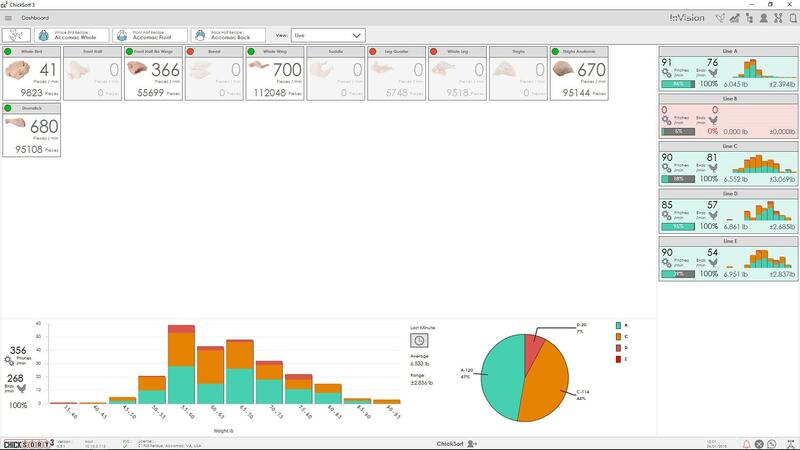 The strength of Foodmate and ChickSort Grading, Production Control and Distribution solutions. 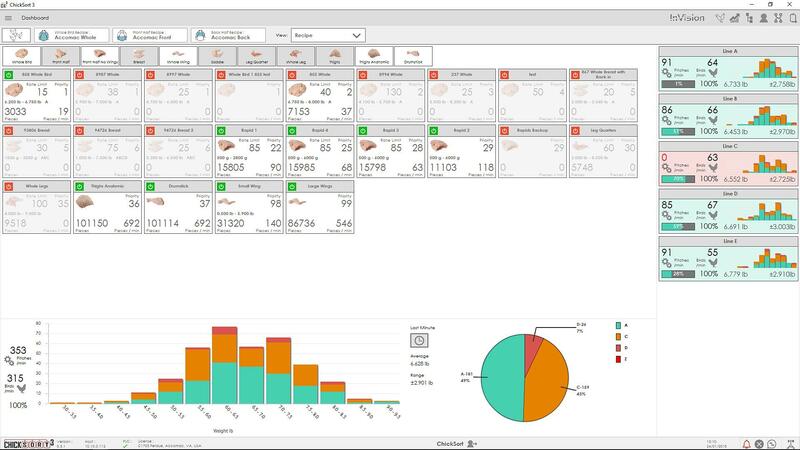 Foodmate and ChickSort are introducing a whole new generation of ChickSort Grading, Production Control and Distribution Solutions. 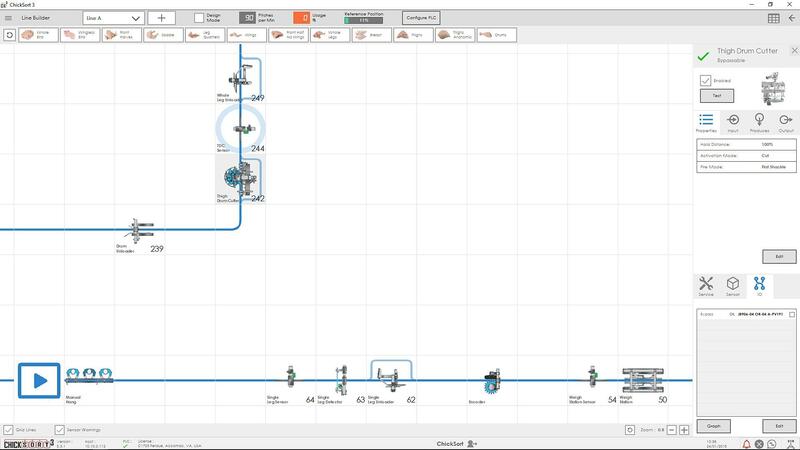 ChickSort 3.0 is the most advanced user friendly, graphics based grading and distribution software on the market today with seamless integration to Foodmate OPTI FLOW Cut-up Systems. ChickSort 3.0 allows processors achieve a high level of control and information without having to buy a complete new packing room. Systems can be integrated with any existing line equipment. ChickSort 3.0 has been designed from the ground up to support Foodmate Cut-up equipment. 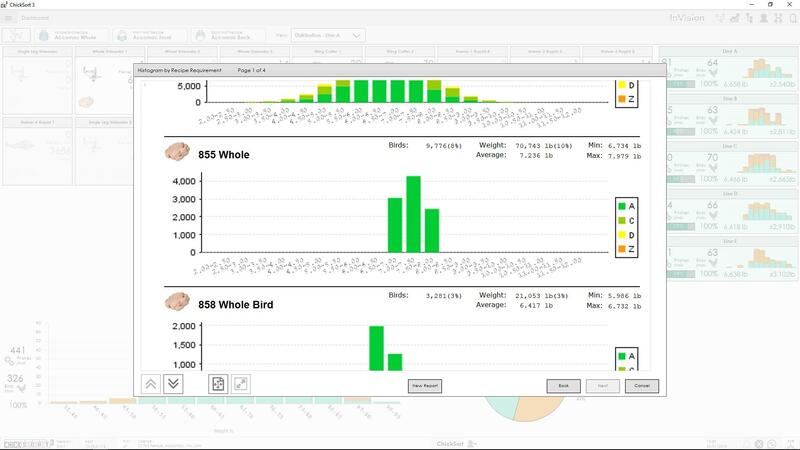 With an intuitive graphics based user interface ChickSort 3.0 is ideal for controlling complex whole bird distribution and cut- up requirements. In fact, to make ChickSort 3.0 one of the most advanced control system available, we have simplified many of the features. Worldwide, prolonged use of ChickSort 2 led us to the not surprising decision that less is more! Although many of the features in ChickSort 3.0 are state of the art, they are simple to use and image based. This makes for an easy to understand and use system. With in-built safeguards to make sure pro- cess instructions are logical, ChickSort 3.0 is virtually fool proof. Utilizing a simple graphics based user interface ChickSort3.0 ensures that production control is placed firmly back in the hands of the user. ChickSort3.0 ensures that every part of every bird is accounted for. 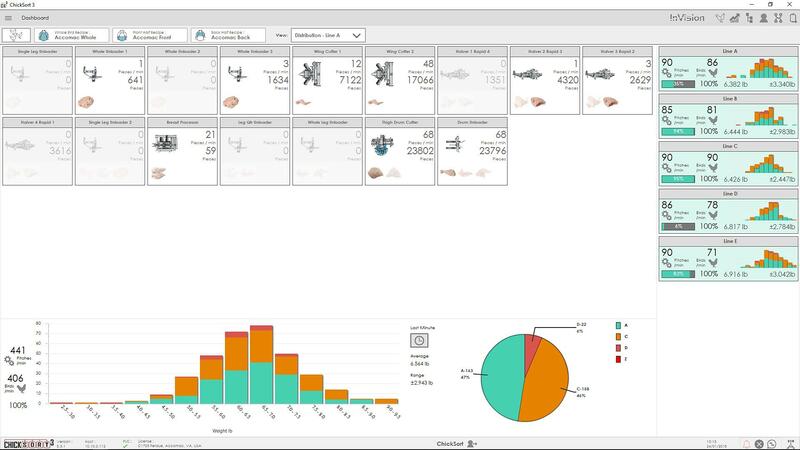 Utilizing an advanced dashboard to display real time process status, management can see at a glance what is being produced where. By splitting process control into three distinct areas: whole bird; front half; and back half, ChickSort3.0 permits maximum process flexibility. New users will benefit greatly from ChickSort 3.0’s advanced process control capabilities. We were looking for a system to replace our old cut-up system and add production and distribution controls such as weighing and vision grading to optimize bird utilization based on weight and grade and to effectively increase A grade pack out and yield value throughout the entire process. After close evaluation of various suppliers and our engineering teams working closely together, it became evident that the Foodmate OPTI Flow Cut-up and Distribution System offered the best overall solution, based on value, space requirements and performance. Chris CarterFoster Farms VP of Operations, Foster Farms, Livingston, CA. InVISION Camera Grading System has been developed to take advantage of the latest camera technology and LED lighting. 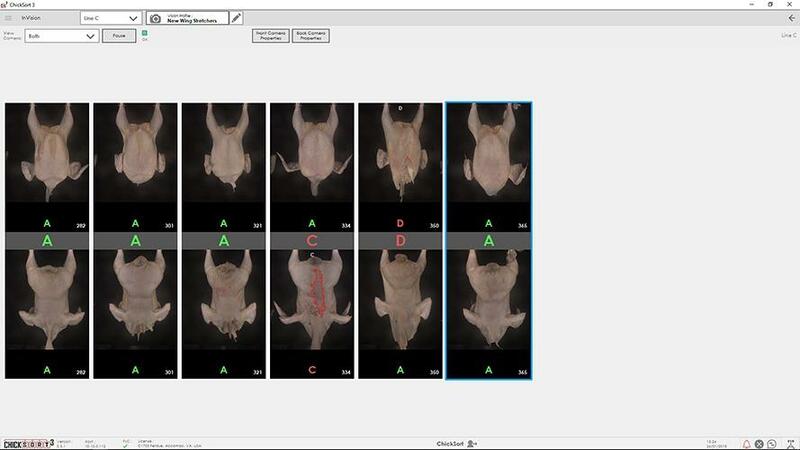 Utilizing multiple cameras, fronts and backs can be graded accurately based on the user’s definable parameters, which can be tuned to suit different flock profiles. The data collected is added to the bird weight captured at an in-line or transfer weigh station, and the birds are correctly distributed according to production requirements. 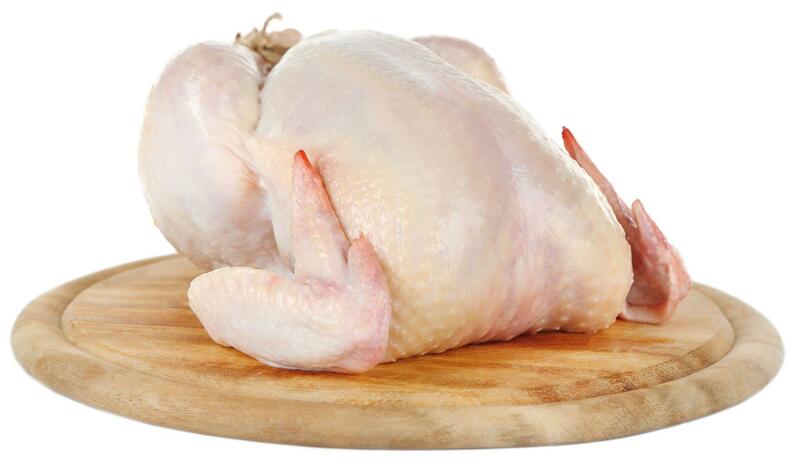 TraySort was developed by Foodmate and Intralox to facilitate and improve our customers’ final distribution goals in packaged chicken and meat products. The newly developed TRAYSORT grading, packing and distribution system aims to improve labor management, reduce packaging waste and increase throughput. TraySort was developed to facilitate and improve our customers final distribution goals. The newly developed TraySort tray wrap aims to improve labor management, reduce packaging waste, and increase throughput. Every part of every bird is accounted for.